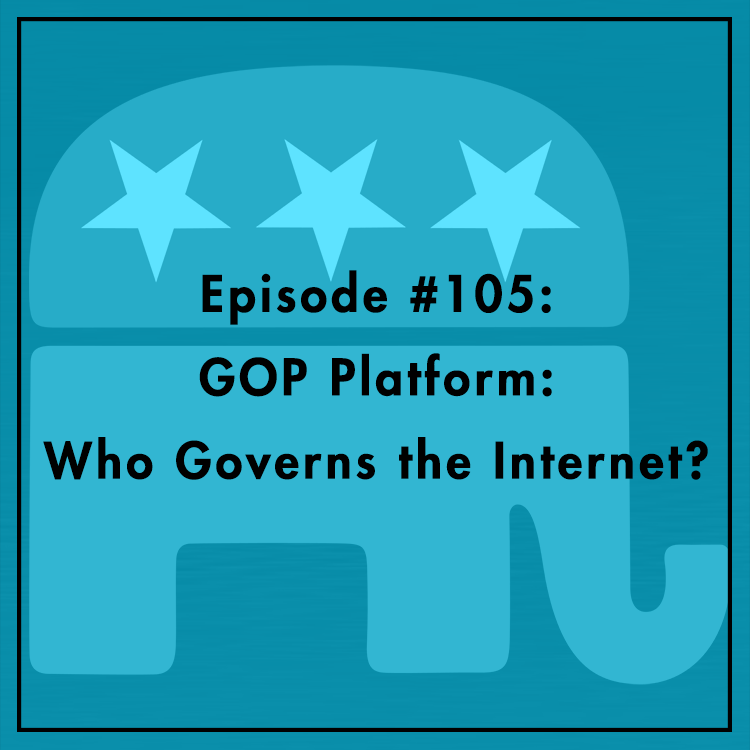 The GOP’s 2016 platform says that Obama “threw the internet to the wolves, and they — Russia, China, Iran, and others — are ready to devour it.” Well, that’s a little harsh, but there are serious concerns about the United States transferring control of the Internet’s domain name system to an international, multi-stakeholder body: the so-called “IANA transition.” Is the transition a good idea? Does the plan have the safeguards needed to protect free speech, ecommerce, and the hallmarks of an open Internet? Brett Schaefer, Research Fellow in International Affairs at the Heritage Foundation, joins the show to discuss.